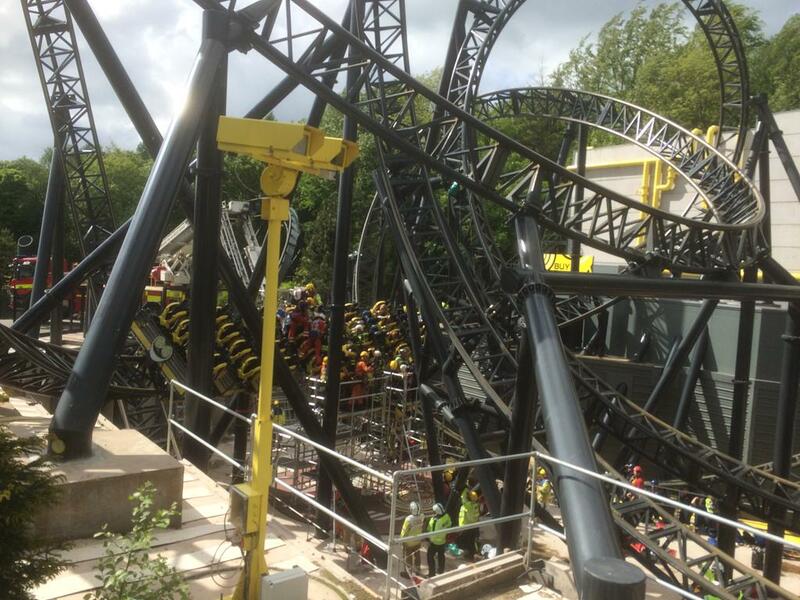 Merlin fined £5 million for Smiler incident – TowersStreet - Your premier Alton Towers guide! Merlin Attractions Operations Ltd, the operator of Alton Towers, have today (27 September 2016) been fined £5million and ordered to pay £69,955.40 in costs following an incident on The Smiler in June 2015 where two carriages collided. Merlin admitted health and safety breaches in April this year resulting in a two day sentencing hearing that was concluded today at Stafford Crown Court. 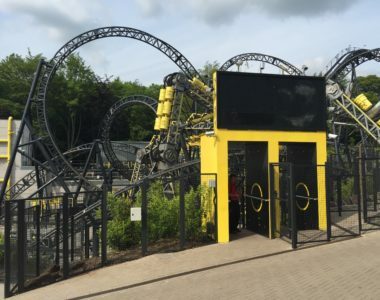 The court heard that on the day of the incident engineers overrode the control system on The Smiler without the knowledge and understanding to ensure that it was safe to do so. It was found that while there were no problems with the ride, the cars or the control systems, Merlin had failed to put in place proper systems and a suitable risk assessment for safe operation of the ride. Sentencing, Judge Michael Chambers QC said that the incident was needless and avoidable, and a “catastrophic failure to assess risk and have a structured system of work”. The judge did accept that Merlin had a good health and safety track record and pointed out that an early guilty plea enabled the fine to be reduced by a third from £7.5 million to £5 million. “From the beginning the company has accepted full responsibility for the terrible accident at Alton Towers and has made sincere and heartfelt apologies to those who were injured. I repeat those sentiments here today as we did in court yesterday,” he said. “In accepting responsibility and liability very early on we have tried to make the healing and compensation process as trouble free as possible for all of those involved. We have strived to fulfil our promise to support them in every way and I promise that this support will continue as long as they need it. “We were always aware that we would end up here today facing a substantial penalty, as has been delivered by the court today. However, Alton Towers – and indeed the wider Merlin Group – are not emotionless corporate entities. “They are made up of human beings who care passionately about what they do. In this context, the far greater punishment for all of us is knowing that on this occasion we let people down with devastating consequences. Keep up to date with TowersStreet by following our Facebook and Twitter channels. And don’t forget you can discuss this and much more over on our Talk forums.